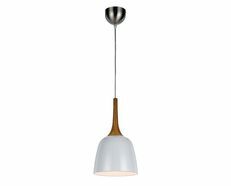 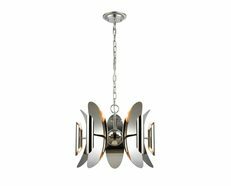 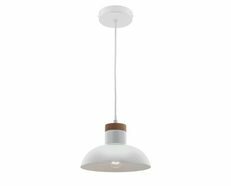 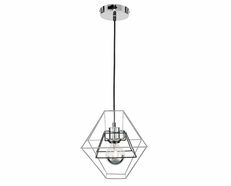 A stylish 3 light indoor ceiling pendant perfect for any room. 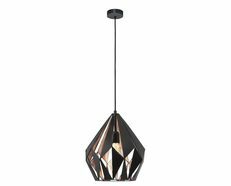 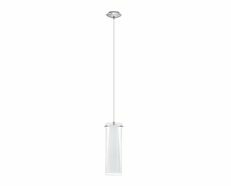 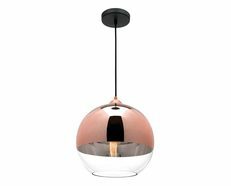 The Chloe modern pendant by Telbix Australia will complement your room without competing with it. 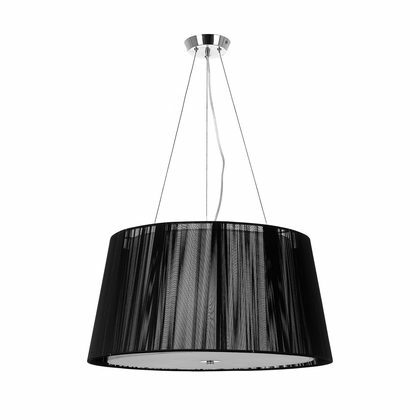 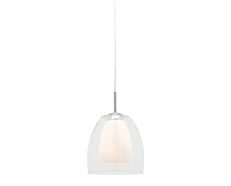 Double layered shade with a plain White fabric inner shade and outer Black string shade complete with satin glass diffuser at the bottom, featuring Nickel metalware with adjustable cables.